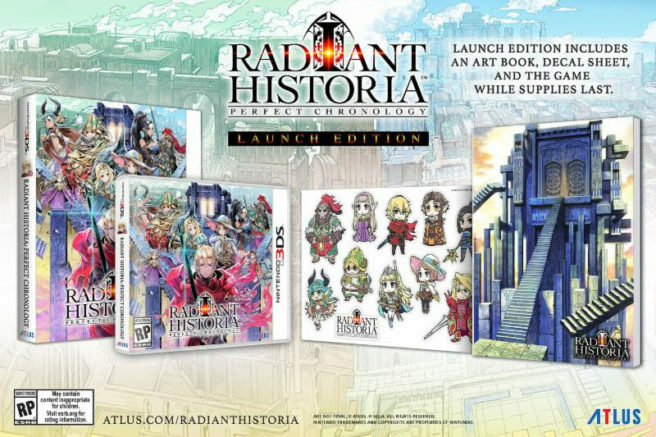 Atlus has sent out a bunch of news about Radiant Historia: Perfect Chronology. We have an update regarding a demo, 3DS theme, the game’s DLC schedule, and launch edition. 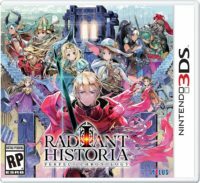 North America and Europe are both getting a Radiant Historia: Perfect Chronology demo today. The same goes for the new 3DS theme, which is entirely free. Atlus has also released the DLC schedule for Radiant Historia: Perfect Chronology. We have that below, along with a launch edition unboxing video.